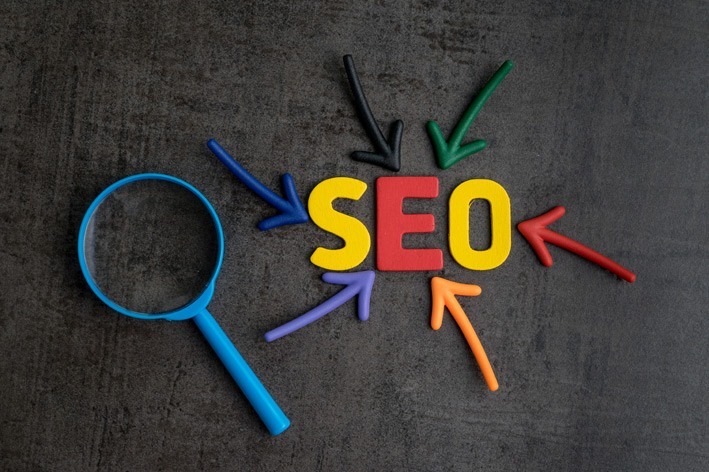 SEO strategies have always had backlinks as an integral chunk since its inception. There will be no stopping them, either, but search engine giants like Google will also consider your brand name as a trust factor, with or without a link. This feature takes care of a website’s security by generating secured certificates and having this has a direct impact on the website’s rankings. Search now, and the first page will be displayed with websites that are SSL secured. Chrome sites without HTTPS are also marked as unsafe. It is very well known and has been widely announced by the best SEO services in India that page load time is an extremely important factor in the ranking algorithm. A website that takes more than three seconds to load will be faced with unforeseen consequences. The top SEO company in Mumbai that you choose should be able to optimize your website and boost your page speed. They usually do this by reducing image size, page cache, and other such techniques. Search engines give first preference to businesses who have websites for mobile devices. This is because most searches happen on these devices. So, mobile-friendliness should not be ignored, and SEO strategies need to be devised accordingly. Certain CMS take care of the themes by themselves, but usually, every page of your website needs to be adapted to be mobile-friendly. Increased use of smartphones has boosted the demand for voice search. Google being the alpha among search engines, makes sure all websites are consumer-centric and that their content is easy to crawl and indexed for it to be more user-friendly. Using flash compromises on the load speed of the website, so avoiding it would be a smart choice. In case your website uses lots of images, the alt titles used must be readable by Google. To wrap it up, we highly recommend you to abide by these hacks for your website rankings to soar. Or your SEO struggles are bound to persist. If SEO management seems like a lot, you can always opt for good SEO services in India and regularly monitor your website’s ranking progress.